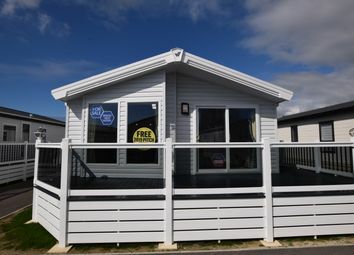 These properties are available on A licence agreement and the price quoted includes delivery, siting, connections and pitch fees. Other costs including gas, electricity, water, rates and insurance are not included. Subletting is permitted and further details are available upon request. 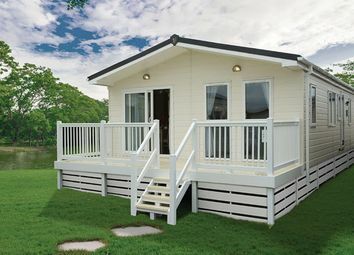 Please note that holiday homes do not qualify for A mortgage but other financial options may be available. The brand new luxury lodge development is almost ready so call masonbryant today for more details or to arrange a site visit. 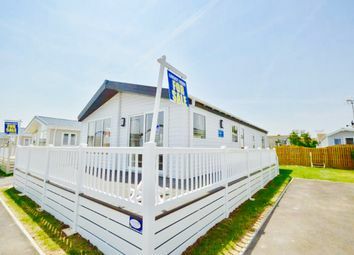 park facilities: This holiday park offers many facilities which include swimming pool, sauna, Jacuzzi and gym. There is also a clubhouse on site and a selection of activities for all ages. Practical facilities such as a launderette are also available. Beach: The Park has access to a private beach. Security: Entrance is only granted via a key fob or on confirmation of your booking; this makes it very difficult for unwanted entry or exit of the site. The entire park is fenced and has CCTV active in prominent areas of the park making the park a safe environment. 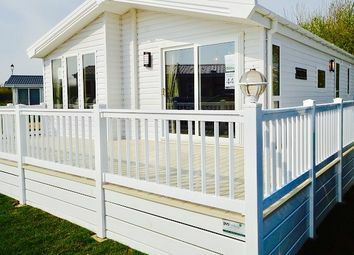 Fee’s: For lodges the annual site fee’s are £7295.00 p/a for 2018/19 however the site are currently offering with new purchases 2 years of free site fee’s. 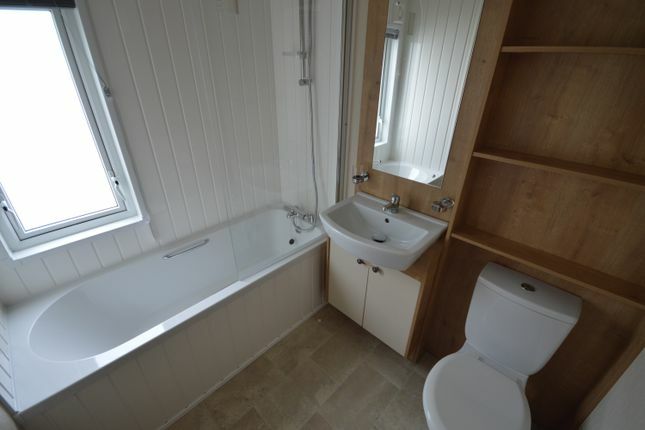 Local authority and water rates are £634.00 p/a. Gas and electric is metered and owners pay for what they use. Insurance costs are reflective to the value of the unit/lodge and are paid by the owners. 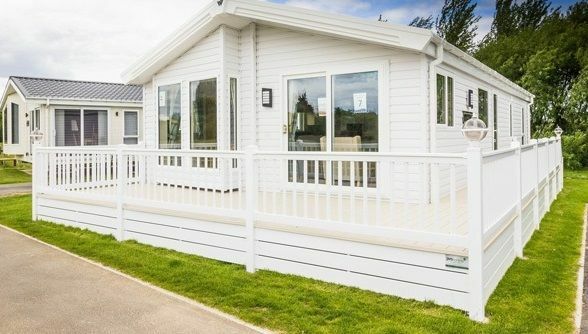 For caravans the site fee’s are approx. £5645.00 per annum. 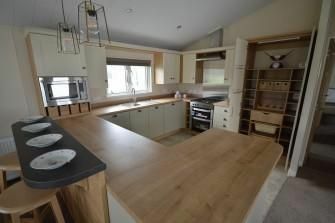 Local authority and water rates are £634.00 p/a. Gas and electric is metered and owners pay for what they use. 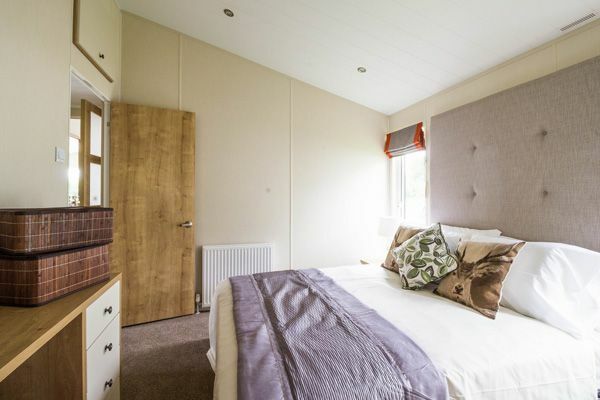 Insurance costs are reflective to the value of the unit/caravan and payable by the owners. *please ask for further details to verify fee/costs at the time of enquiry. 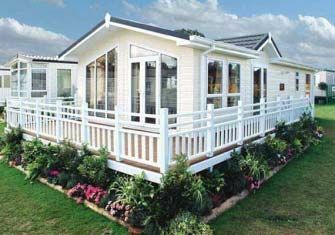 Licence periods: For new lodges 30 years and for new caravans 20 years. 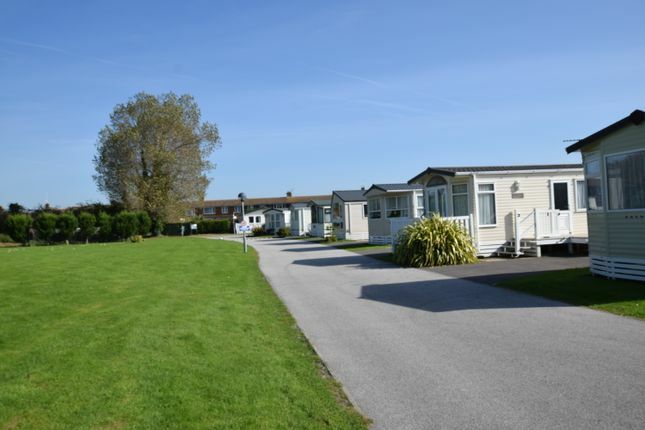 Site opening times: The holiday park is open for ten & half months of the year from 1st March to 15th January. 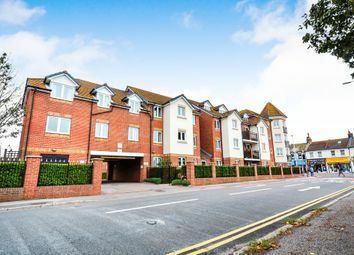 location and map: Eastbourne Road is within close proximity of the beach at Pevensey Bay and approximately 1/4 mile from the village High Street with its local amenities. Pevensey Bay is a seaside village with the advantage of a mainline rail service with direct links to Hastings and London as well as a local bus service to Eastbourne town centre with its major shops and entertainments being approx. 5 miles distant. Sovereign Harbour and the crumbles retail park is also approx. 1 mile distant. Access to A22, A27 and A259. *Buyers note regarding offers made: Please note that although we can negotiate offers and terms between our vendor and a potential buyer, we are unable to confirm a sale or consider removing any property from the open market until we have been able to report to our client that a buyer can proceed and we have all the information we require to put the sale in place. Therefore, all buyers are requested to provide us, as soon as possible, with full correspondence details, photographic and residential id, proof of funds and/or proof of proceed-ability (financial advisor’s details, selling agents details, copies of cash availability - in the form of bank account or savings statements, and/or mortgage agreement in principle) and solicitors details. Offers received subject to selling will still require the same verifications. All final decisions regarding offers and terms remain with the vendor. Should you have any queries at any time about this process please call a member of our sales team to discuss. In accordance with The Consumer Protection from Unfair Trading Regulations 2008 (cpr’s), masonbryant have prepared these sales particulars for general guidance purposes only. They do not form part of any offer or contract. masonbryant have not carried out a structural survey of the property or tested any apparatus, equipment, fittings or services so cannot verify that they are in working order. The buyer is advised to obtain verification from their solicitor or surveyor regarding boundaries, rights of way etc. For which the agent cannot be held responsible. Items shown in photographs are not necessarily included in the sale. Room measurements are given for guidance purposes only and should not be relied upon when ordering such items as furniture, appliances and carpets. Lease details, service charges and ground rent (where applicable) are given as a guide only and should be checked and confirmed via a solicitor. Please note: The full EPC (Energy Performance Certificate) is available for all our properties upon request. Maps: As taken from Google maps. Copyright Google.